An attempt was made to request data that is not available to the key that was used to authenticate the request.API Error ID: 88A490C950464C4ABF267371B651A671 The API says: [The site you are attempting to access has been disabled] While attempting request to (https://api.wolfnet.com/core/auth). Buying Your Next Home? Jan and Dan are your Buyer’s Agent. As your Buyers Agent, you hire Jan and Dan to be your advocate, to act on your behalf, in all stages of your home buying process. We represent only you and your interests, just as if we are representing ourselves. We listen carefully to fully understand what matters to you, so that we bring only the most ideal properties to your attention, saving you a tremendous amount of time. We will work with you to find the right home at the right price in your time-frame, including all the neighborhood amenities that you desire. It’s truly real estate, your way! Buying a home can be an overwhelming process. From financing to negotiating to closing, there are a lot of moving pieces that can leave home-buyers bewildered. You need expert representation, someone who works for you and represents your interests. Jan and Dan Sitter, your Realtors® are real estate professionals who can help guide you through each step of the buying process, offering sound advice along the way. By working with professional agents who knows the ins and outs of the real estate industry, you’ll not only end up with a great home, but you’ll also walk away with a great experience. Closing, or settlement, can be a complicated process. In some areas, the escrow or title company handles the closing process, while in other areas an attorney handles it. Regardless of where you’re buying, a real estate agent can help ensure that everything goes smoothly. A new home isn’t yours until it closes and is recorded at the local courthouse. 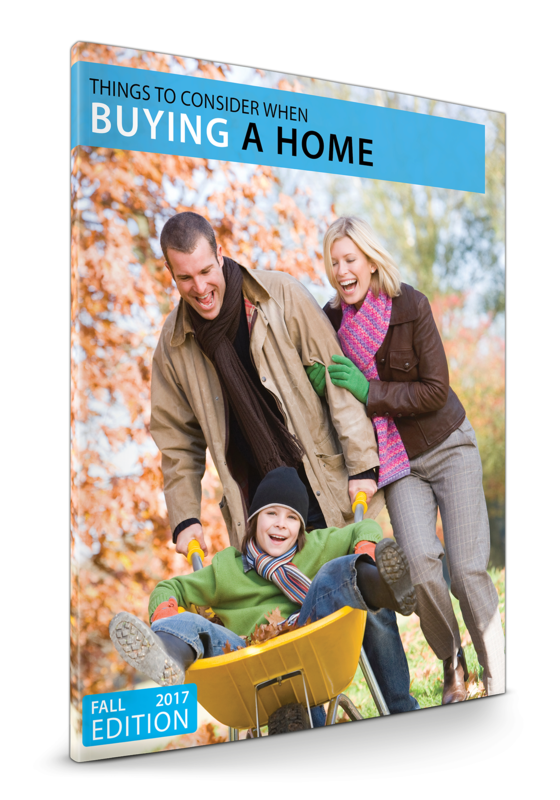 Click Here to download your free booklet – Buying a Home. When it’s time to move, you need a trusted, knowledgeable partner who will effectively market your home in a variety of mediums, show it to prospective, well-qualified buyers, negotiate the purchase contract, suggest financing, oversee the inspections, handle all necessary paperwork and supervise the closing. 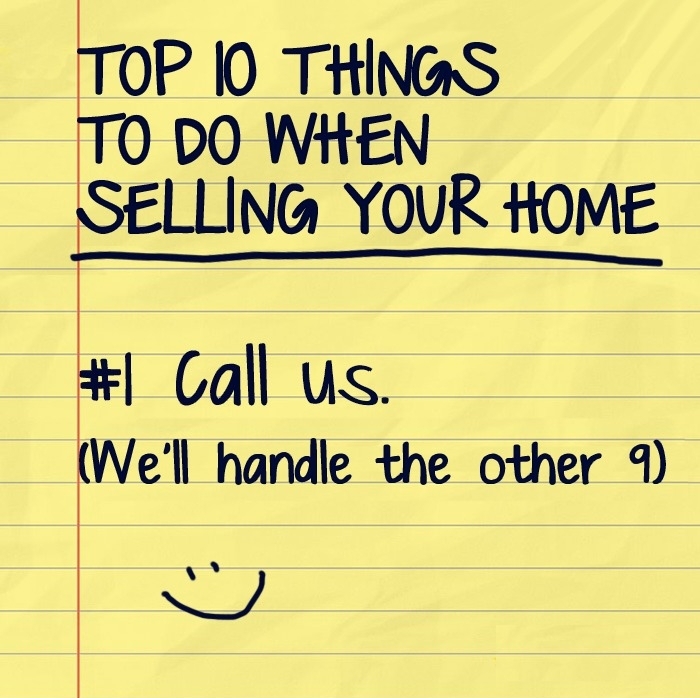 As your Listing Agents, Jan and Dan can take care of everything you need, from start to close! Jan and Dan represent you and your best interests. Times are changing and you’re thinking about moving the family into a new home. But before you start searching for your next dream home, you’ll need to figure out when you’re going to sell your existing home. The decision is a complex one, often driven by external circumstances. While there’s no magic formula for successfully selling your home, it does require a strong marketing effort and an exceptionally visible market presence. 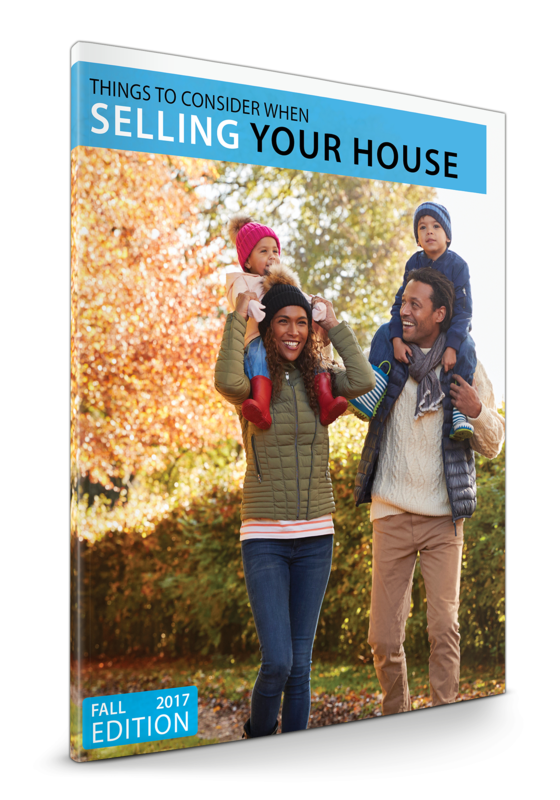 Jan and Dan’s proven 30-Point Marketing Plan will get your home sold. The traditional “sign in the yard” is no longer enough to successfully sell a home. Click Here to download your Free “Things to Consider When Selling Your Home.